Leasing a car may be a great option when you do not want to purchase a vehicle. Instead of having higher monthly payments and excessive fees, a lease may provide for more cash flow and additional flexibility for returning the vehicle at the end of the lease term. However, if the owner dies while leasing, what happens to the vehicle and the contract obligations may surprise you. It is important to understand that just because the lessee dies, it does not mean the contract automatically terminates when you drive to the dealer to drop off the keys and surrender the car. First, the lease should be reviewed to determine the payment responsibilities. Often times, the terms will provide specific information about what happens if the responsible party dies and if death is deemed to be an “early termination” under the contract. The financial obligations typically remain, which means the personal representative of the deceased’s estate is responsible to work with the dealer to satisfy the debt. Also, there may be a co-signer on the lease, which will affect the estate’s actions. It is recommended to consult with an attorney to determine if the estate may be liable for the remaining monthly payments, or if an agreement can be reached between the parties. 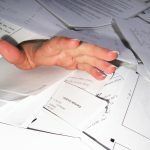 The contract may have additional language regarding fees to process repossession paperwork, cutting new keys, or reconditioning charges for excessive wear and tear. Further, the dealer may impose costs for any deficiency between the remaining payments and the resale of the vehicle to another buyer or lessee. Some companies may allow estate fiduciaries to pay a flat fee and stop all payments when the borrower dies. Other options may allow a transfer of the lease to another person. Again, there may be a transfer fee collected by the dealer, but this option may decrease the outstanding claim that a creditor may have against the estate, and instead, assist in passing more assets to loved ones. 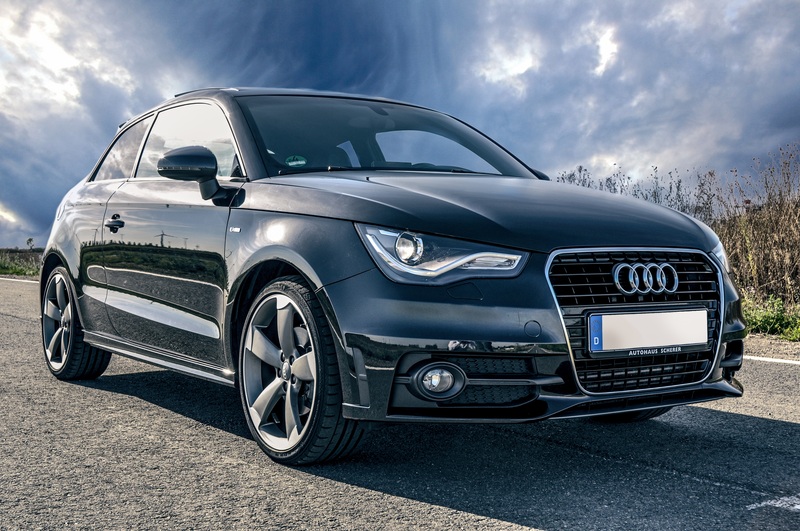 SinclairProsser Law can advise estate representatives for the return of leased vehicles and counsel during the process, as it is evident that death may not mean the driver’s debt disappears into the sunset.